Denise Dufala, Anchor of Cleveland 19 News at 5 PM, has parted ways with WOIO-TV. After beginning her career as an anchor at WJW, Dufala joined WOIO-TV in 1994. 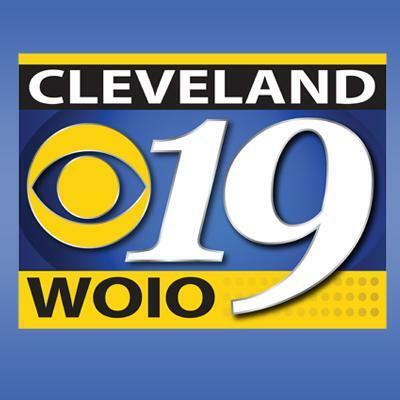 Follow Cleveland 19 News on Twitter.